Crushing and the methods with which this is done, are the first and most important steps in the treatment that the grapes undergo. 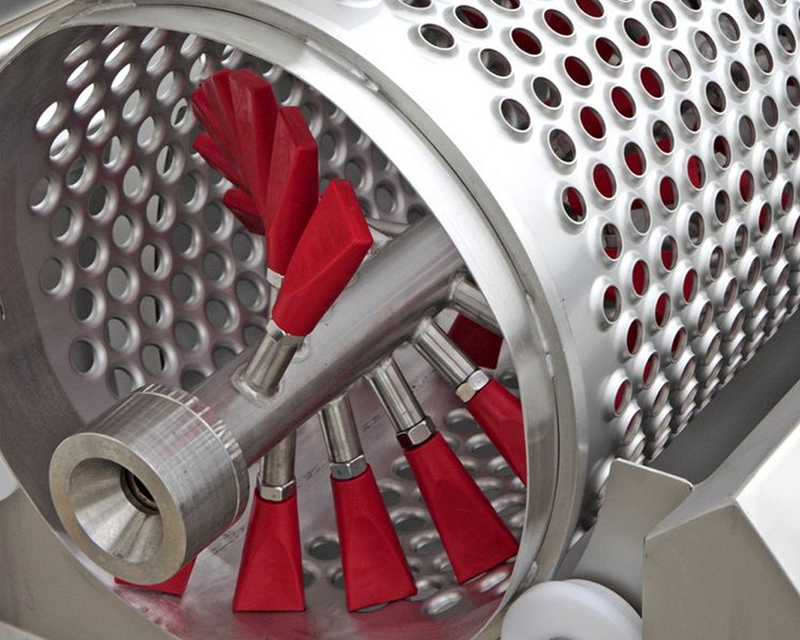 The NDC destemmers-crushers are the outcome of accurate studies with a view to ensuring the utmost respect for the integrity of the product and guaranteeing a delicate separation of the grape from the stem. 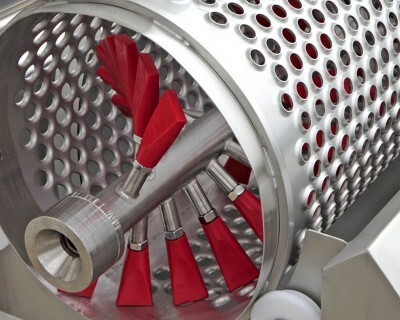 In the design of these machines, careful attention has been paid to ensuring their straightforward use and easy cleaning. 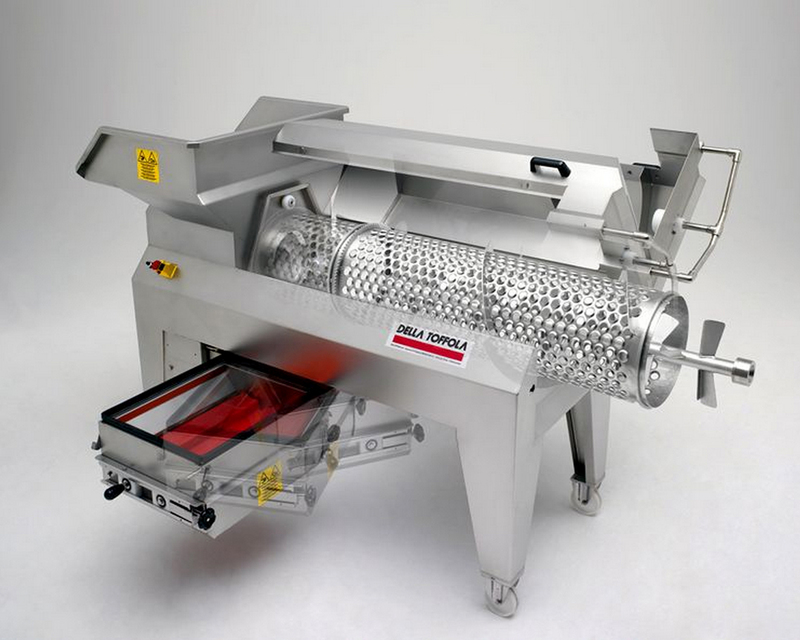 The upper portion is easy to open, making it very simple to remove the beater shaft and perforated cylinder. It is equally straightforward to displace the roller bed laterally for a complete and easy cleaning. 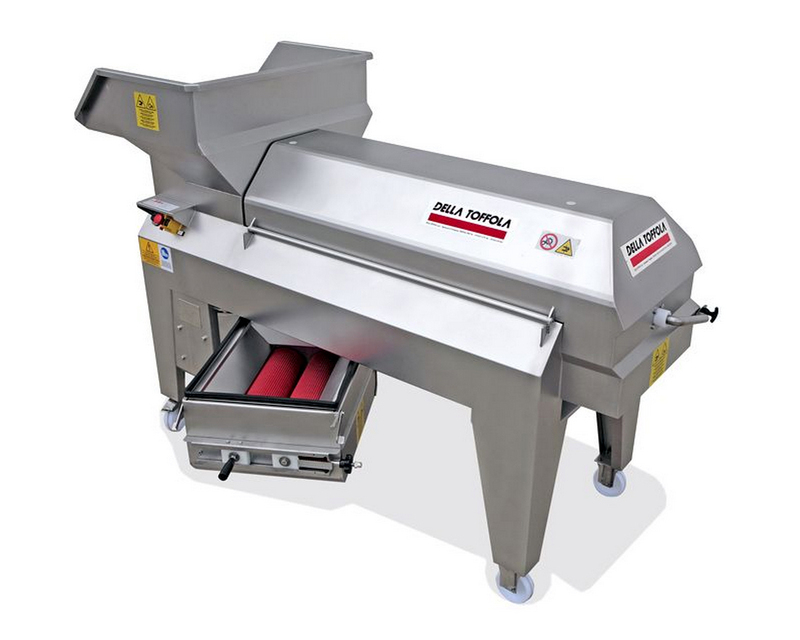 The versatility of the Della Toffola machines is assured by the various operating methods available to suit diverse needs and types of grape, with electronic speed controls to adapt constantly to different operating conditions.